After investing at least US$ 23.9 billion in Brazil since 2016, Chinese companies are concerned with the nationalist views of presidential frontrunner Jair Bolsonaro (PSL). The candidate, already known for his criticism towards former state companies that were bought by Chinese investors, has been lately speaking again against Asian investments in Brazil. "China is not buying in Brazil; it is buying Brazil. Are you going to leave Brazil in Chinese hands?" he said during a TV interview. 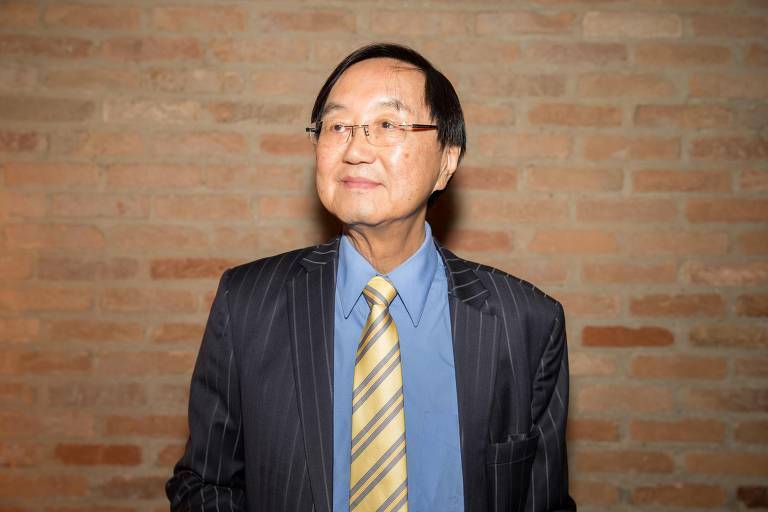 For Charles Tang, president of the Chamber of Commerce Brazil-China, Bolsonaro needs to demystify China's image as a communist country. He says he plans to take the candidate, if elected, to a trip to China, where Bolsonaro will see that "the only thing there left from the communism is the party's name," he says. Tang also said that Chinese investments help Brazil recover from the recession, and if Bolsonaro comes into office, he will see that actually "the Chinese deserve a medal."